John C. Hudson is professor and director of the Program in Geography at Northwestern University. Christopher R. Laingen is associate professor of geography at Eastern Illinois University. HudsoHudson (geography, Northwestern Univ.) and Laingen (geography, Eastern Illinois Univ.) have written extensively about the geography of agriculture. They readily acknowledge reliance on the Census of Agriculture and the National Agricultural Statistics Service, but achieve their purpose with an overview that provides understandable and meaningful context. Predictably, the authors begin with the evolution of agriculture in the Corn Belt. They also discuss integrated farming, today’s corn-soybean rotation, other grain crops, and the major livestock centers; at times, these discussions shift the geography to the coasts, and in the case of poultry, to the South. Chapters are also devoted to vegetable and fruit production (heavily influenced by California) and organic and locally produced food trends. This approach... provides a dispassionate, evenhanded examination of overall agricultural production—the casual reader might find these insights enlightening, such as the subtleties of direct foreign investment in US agriculture, the technical meaning of “organic,” and the development of the land reserve program, which has (in all likelihood) escaped the notice of most non-farm consumers. This work is appropriate for all readers and will be particularly useful in general library collections that need enhancement of agriculture, geography, and economics sections. Summing Up: Recommended. All readers. n (geography, Northwestern Univ.) and Laingen (geography, Eastern Illinois Univ.) have written extensively about the geography of agriculture. They readily acknowledge reliance on the Census of Agriculture and the National Agricultural Statistics Service, but achieve their purpose with an overview that provides understandable and meaningful context. Predictably, the authors begin with the evolution of agriculture in the Corn Belt. They also discuss integrated farming, today’s corn-soybean rotation, other grain crops, and the major livestock centers; at times, these discussions shift the geography to the coasts, and in the case of poultry, to the South. Chapters are also devoted to vegetable and fruit production (heavily influenced by California) and organic and locally produced food trends. This approach... provides a dispassionate, evenhanded examination of overall agricultural production—the casual reader might find these insights enlightening, such as the subtleties of direct foreign investment in US agriculture, the technical meaning of “organic,” and the development of the land reserve program, which has (in all likelihood) escaped the notice of most non-farm consumers. This work is appropriate for all readers and will be particularly useful in general library collections that need enhancement of agriculture, geography, and economics sections. Summing Up: Recommended. All readers. 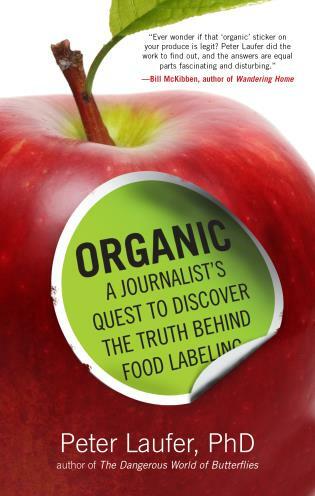 A readable and insightful view of the US food system, from farmer to consumer. 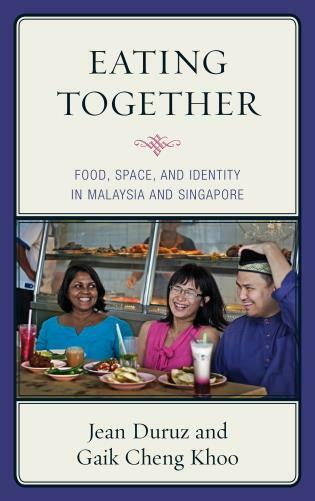 This book provides a through geography of agriculture—linking history, policy, people, and ecology—within the framework of 'place' and regions. Each chapter is illustrated with numerous maps, occasional tables, and figures, providing a visual and statistical context, along with a list of references. 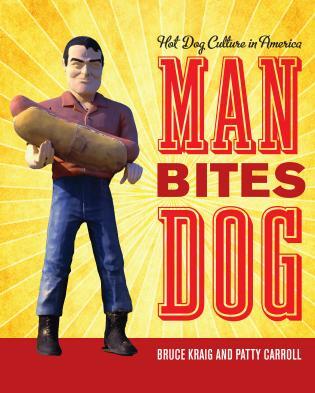 An instructor organizing a course along the topical lines of this text could use each chapter as a core reading, developing more comprehensive lectures and discussion to engage student learning. . . . This monograph is a welcome addition to my personal bookshelf. . . It should be especially useful for undergraduate courses in agricultural geography, but also as a general reference tool for those wanting a quick summary of patterns of agricultural production in the United States. This book provides a broad introductory survey of U.S. crop and livestock production as well as some of the more controversial aspects of industrialized agriculture including confined animal feeding operations and the use of the Bovine Growth Hormone in milk production. 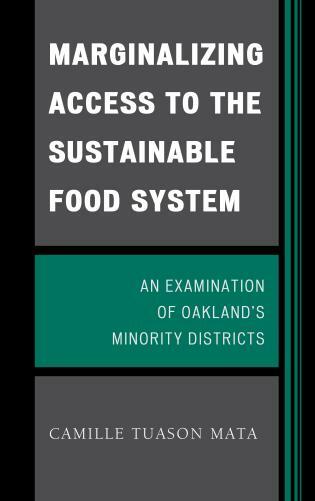 It provides essential background information on the where and how of U.S. food production and is free of jargon. It would be an excellent supplement to an agricultural geography or basic food studies course. 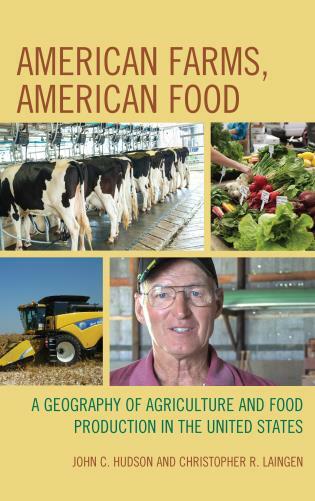 American Farms, American Food bridges the gap between agricultural production and food studies allowing readers to learn about both subjects up close and in detail. 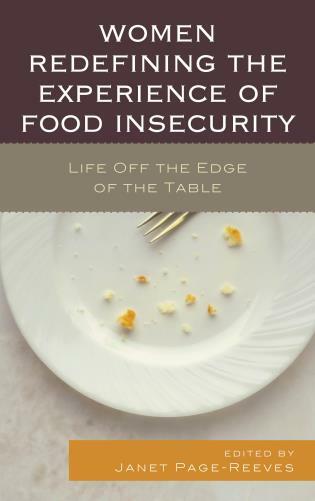 Beyond that, the book provides background on the domestication, breeding, and development of crop plants and livestock that have become the food we eat. 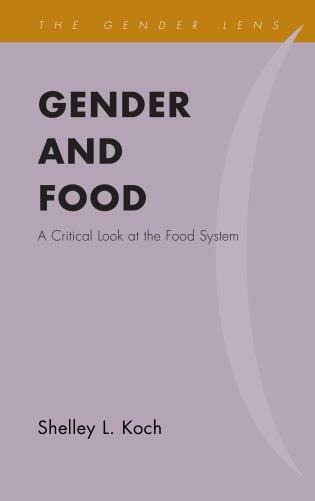 Themes such as the family farm, local food production, organic agriculture, genetically modified crops, food imports, and commodity exports are developed in nine separate chapters. 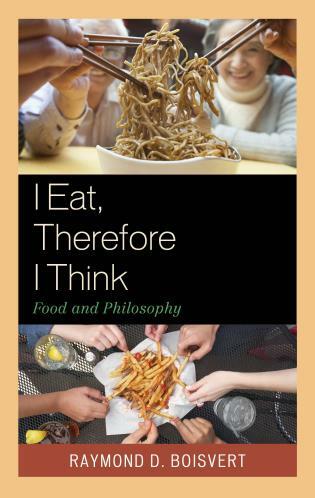 The chapters treat specific crops or livestock types from the point of view of both production and consumption, highlighting the changes that have taken place in both farming strategies and food preferences over the years.